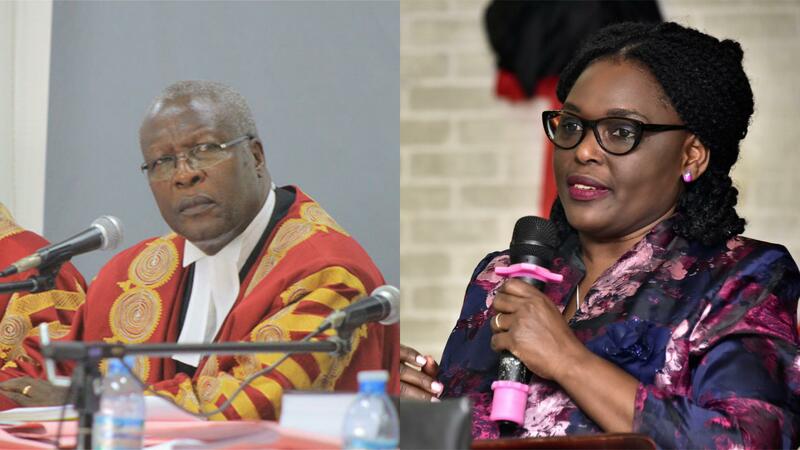 RWAKITURA – President Museveni on Monday committed himself to spearhead the fight against the rampant land eviction. Mr Museveni while delivering his New Year Message at his country home in Rwakitura, Kiruhura District, he warned that he will not tolerate anyone evicting people from their land. The past years including the just concluded 2018 have seen rampant evictions in various parts of the country and most prominent one being the one in Lusanja where over 500 homesteads were demolished by businessman Medard Kiconco in Wakiso district. “Most of the people being evicted are either the elders I led in the Resistance Wars or their descendants. They did not abandon the NRA and I will not abandon them,”Museveni said on Monday evening adding that “land evictions will stop. “I will directly lead the struggle against illegal land evictions,” he added. 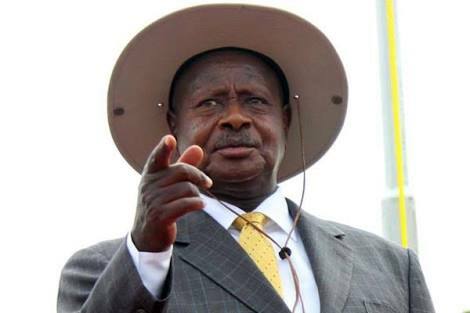 On land ownership, Museveni said that the five categories of the legal bibanja owners are those whose ancestors were found on that land; those whose ancestors were found on that land, those who were allowed on that land by landlords or owners, those who are bona fide occupants of the land by 1986; those who bought or inherited the land and those those who are not among the four categories, but have been on the land for 12 years without anybody challenging them.